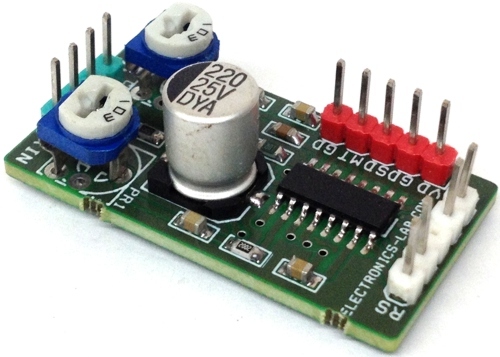 Tiny stereo audio amplifier board has been designed around SMD TDA7266D IC from ST. 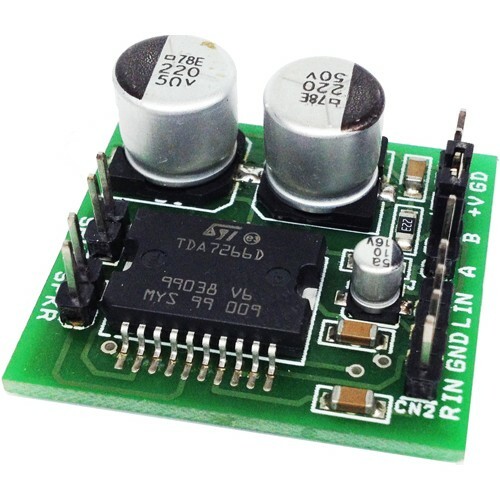 The TDA7266D is a dual bridge amplifier specially designed for Portable Audio, LCD TV/Monitor, PC Motherboard, and TV applications. 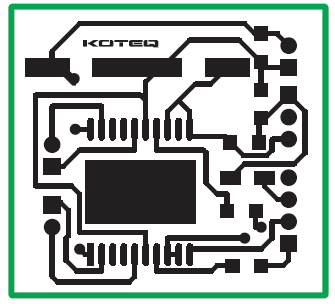 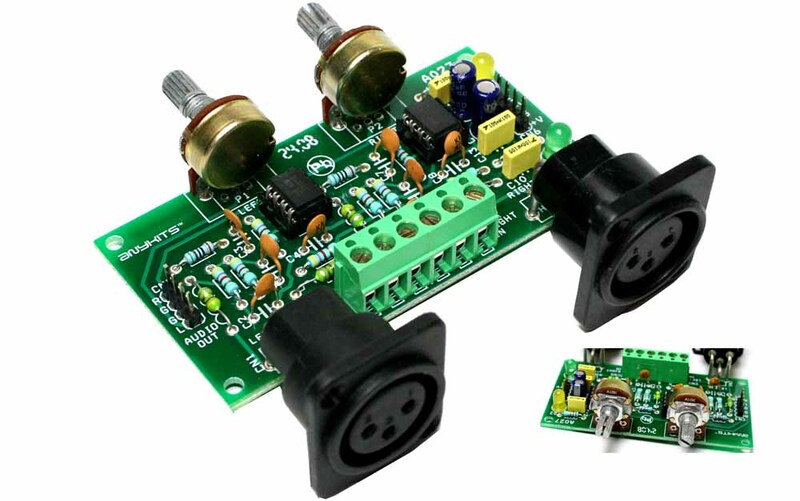 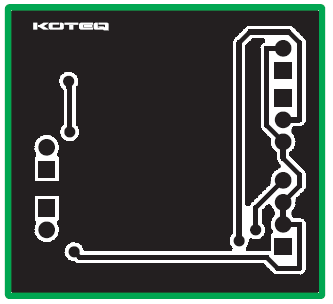 This circuit provides high quality audio output of 3W approx. 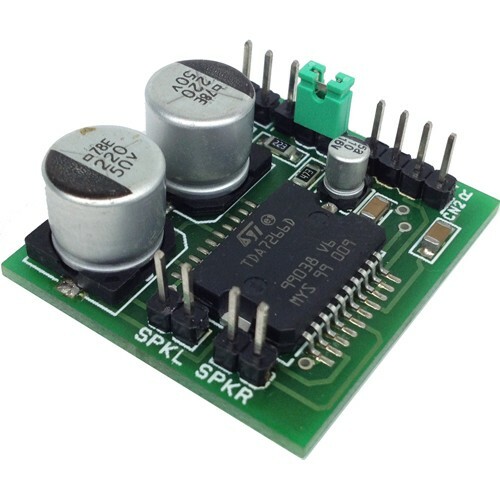 on each channel with standard audio signal input. 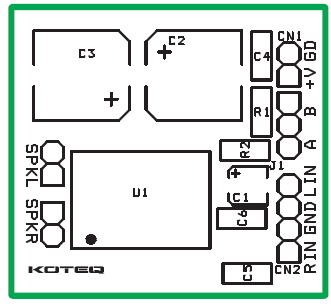 The circuit works with 3.5V to 5V. 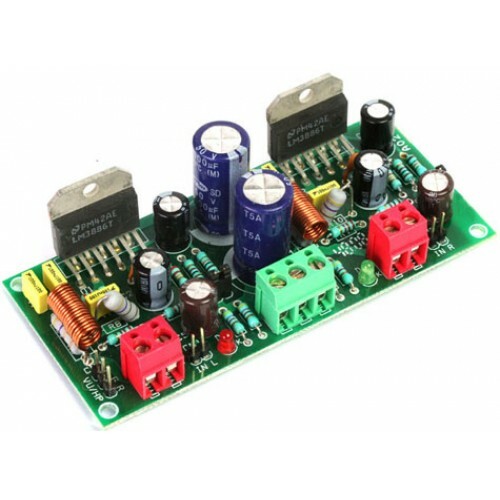 Due to low supply input this amplifier is suitable for small size audio gadgets and portable audio applications like MP3 player, Voice messaging system, Warning signals, Annunciator etc. 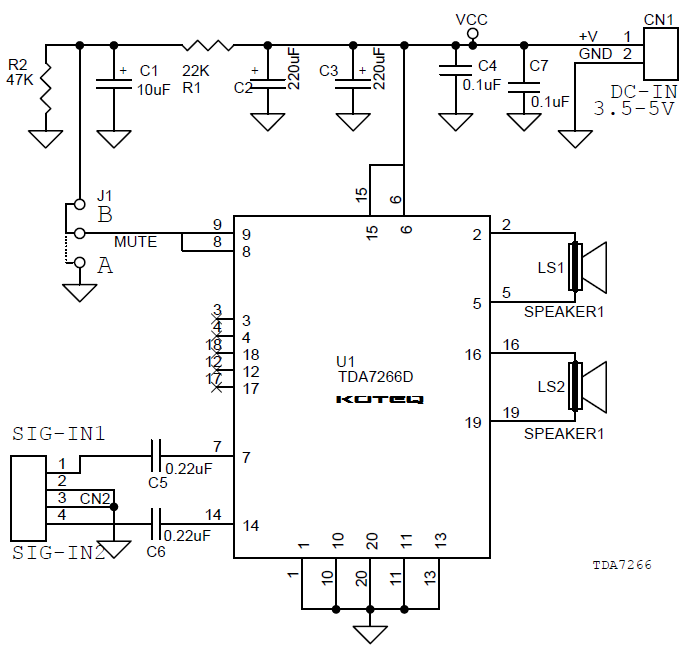 Sir i want to buy this complete circuit i.e 3w stereo amplifier using TDA7266D. 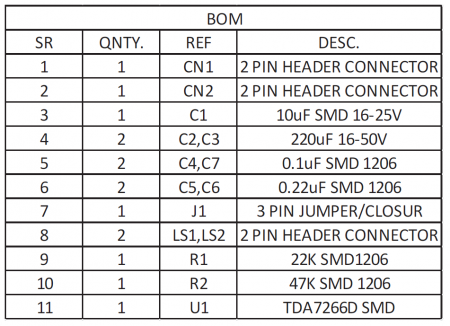 So pls reply me to my email id.